Halifax First Aid is a St Mark James training affiliate that offers certification programs for the most affordable rates in Nova Scotia. Since 2008, Halifax First Aid has risen to become the most popular training service provider because of the high quality programs available throughout the week. If you need certification for cardiopulmonary resuscitation (CPR) or first aid training, Halifax First Aid is your best choice. Participants can select from a variety of Canadian CPR Courses in Halifax including St Mark James level “A”, “C” and “HCP”. Combined first aid and CPR classes are available in one-day (emergency) or two-day (standard) formats. 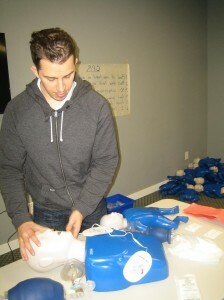 Other popular courses include basic life support (BLS) and advanced cardiovascular life support (ACLS). To register for a St Mark James Canadian CPR Course in Halifax scroll to the bottom of the page to complete the simple registration form or use the contact information posted below. A complete list of available programs can be found on the Halifax First Aid website linked below. A registration form can also be found through the link below. Likewise, trainees are encouraged to send an e-mail, call, or walk-in during business hours to complete their registration and enrolment. 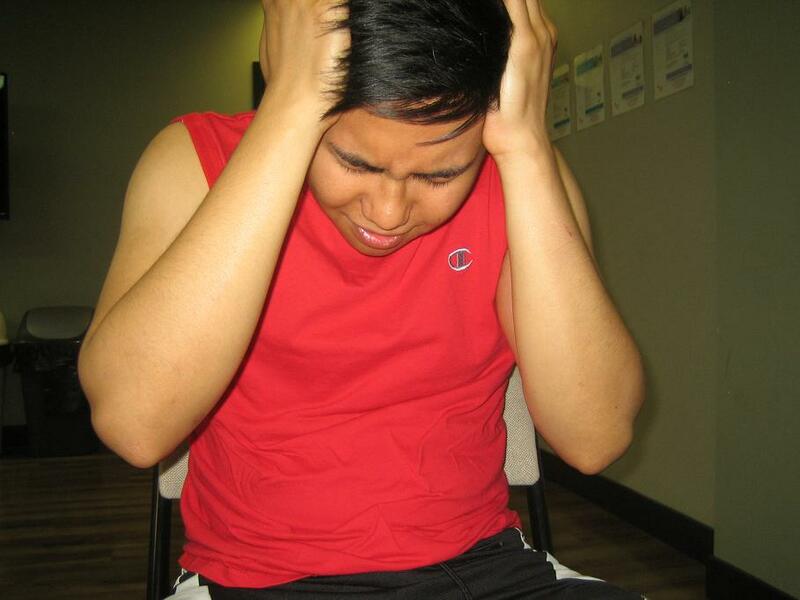 Headaches are the most common symptoms experience by a person with an aneurysms. More on aneurysms with the lesson below. Why Register with Halifax First Aid? Halifax First Aid offers the largest selection of training programs in Nova Scotia. Staff are friendly, knowledgeable and patient. Registration is quick and easy with on-line registration available 24 hours a day. You can also register via telephone and email. Private classes are available to groups or companies at competitive rates. They can be held at the centrally located training centre or a certified instructor can come to you. Course rates also include taxes and training manuals so you don’t have to worry about additional expenses. Certificates meet Nova Scotia workplace and academic requirements and are valid for three years throughout Canada. Refresher programs for the renewal of expired certificates are available twice weekly. Training centers are equipped with the latest training materials for CPR and first aid training. Training centers are easily accessible by private and public transportation, and are within walking distance to free parking, restaurants, and shops. Acute coronary syndrome is caused by sudden reduced blood flow through the coronary arteries. The coronary arteries supply oxygenated blood to the heart tissue. The signs and symptoms of ACS mimic those of a heart attach such as sudden chest pain and pressure/tightness of the chest, while at rest or doing light to strenuous activity. ACS is often first diagnosed after a sudden cardiac arrest and subsequent revival.